Michael Batten sets the pace at the start of the 10 km trail run. 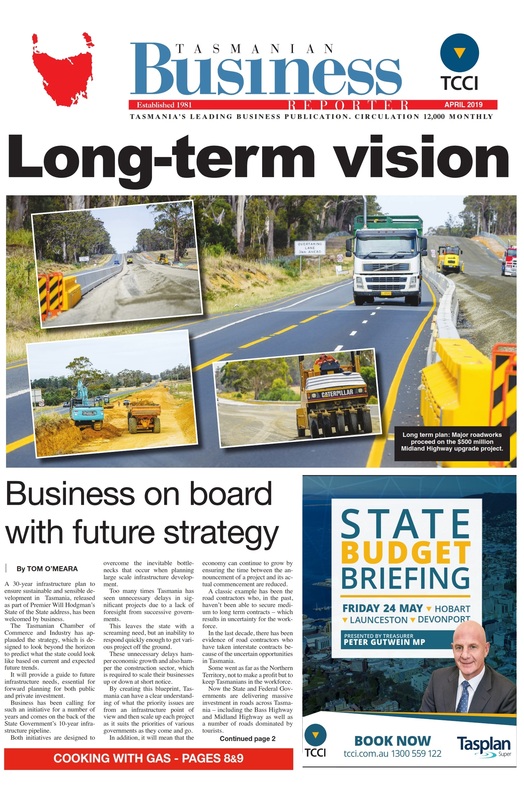 The 2015 Launceston Cataract Gorge Challenge was run, paddled, cycled and abseiled on 22 March, with the support of local businesses the Eye Institute, Avanti Plus, NRM North and the community sponsor, Crowe Horwath. 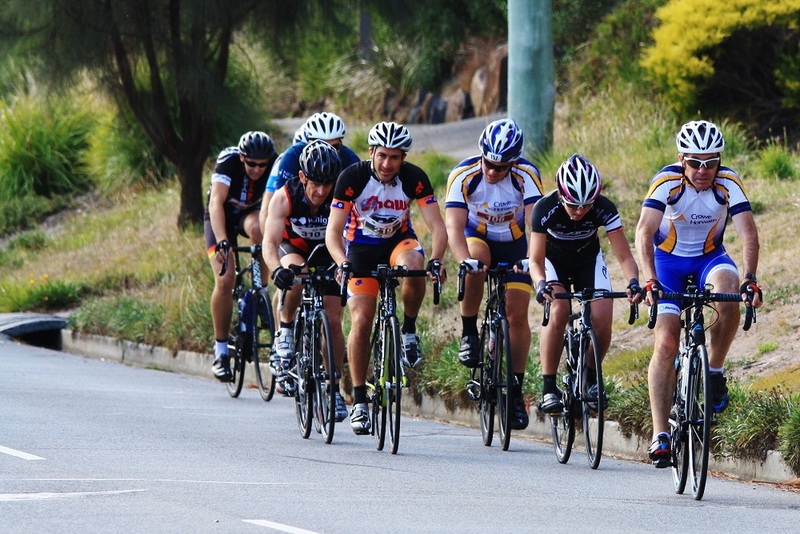 With five different legs in this multisport event, the Launceston Cataract Challenge embodies healthy lifestyle choices and aims to make these sports accessible to the greater public. 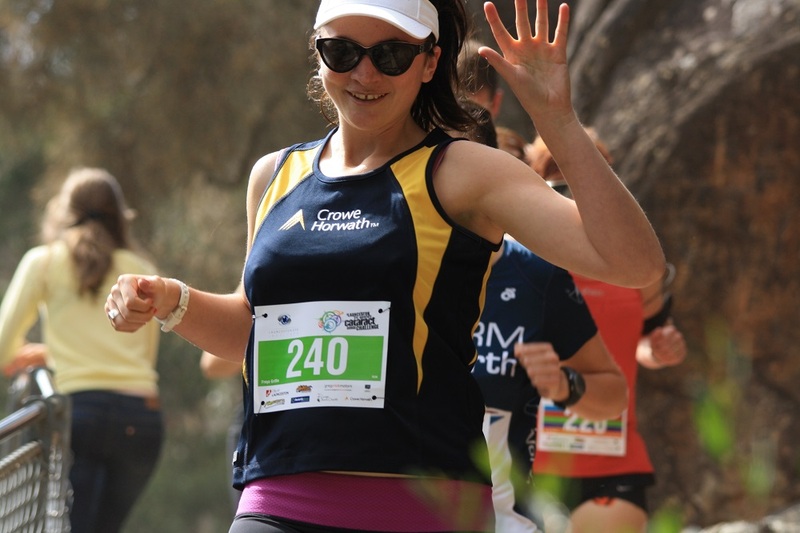 Crowe Horwath has been a strong supporter of the event since its early beginnings and once again entered a team to compete alongside clients, local businesses and the public. 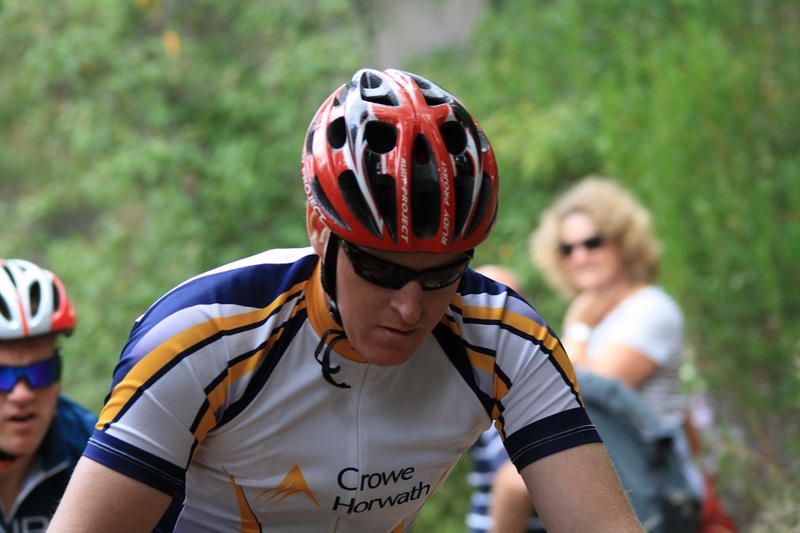 The Crowe Horwath team included Principal of Audit Malcolm Matthews, Associate Principal of Business Advisory Michael Batten, and Marketing Business Manager Freya Griffin, who joined 150 competitors through five legs of this multisport challenge. Freya Griffin is all smiles during the 10 km trail run. Crowe Horwath was the event’s 2015 Community Partner, providing a designated Kid’s Fun Arena together with Circ’S’Cool, to encourage physical activity for the young and young at heart.